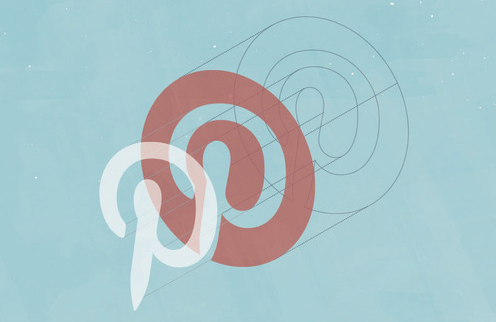 Pinterest is almost four years old and it's big enough for its britches -- big enough to pull the plug on its affiliate links program, a money-making gravy train that more than a few brands, bloggers and Pinfluencers will sorely miss. Last Thursday that revenue roll came to a grinding halt for them when Pinterest put the brakes on all affiliate links once and for all. The 70 million-member social scrapbooking site claims it killed off the program to clean up wonky, irrelevant links and pins, but it’s clearly a play for the company to cash in on its market stronghold, something it’s struggled to do for months via Promoted Pins. Pinterest’s affiliate links initiative ended on the same day it launched an iOS app “Install” button as part of its new partnership with Apple. Only hours later, also apparently with an eye toward turn pinning into buying, Re/code reported that Pinterest might soon debut an e-commerce “Buy” button, possibly with payments processor Stripe. This isn’t the first time Pinterest automatically nixed affiliate links, which enabled users to earn a slice of sales from items they pinned on their pages. The startup’s been removing them for the past few years. Some exceptions remained, however, including the fashion-focused affiliate network RewardStyle and “Pinterest talent agency” HelloSociety. Now that affiliate links are dead and gone, Pinterest users who made money off of them -- many of them popular fashion bloggers -- are kvetching on Twitter and vowing to ditch their Pinterest profiles. Perhaps they’ll rebound over at competitor Keep, which quickly pounced on the opportunity, luring shafted Pinfluencers last Friday with a brand new affiliate program, just in time.